This looks like an interesting book, never read anything that sounds anything like it! Sounds like an interesting book. I love my Highlanders and am always looking for something new to read. The book sounds awesome! I love highlanders who travel through time. Thanks for the giveaway! Love a good time travel! This one sounds great. There's just something fun and romantic about highlanders and time travel. I have her series on my wish list been wanting to read her books since I read an interview with her. 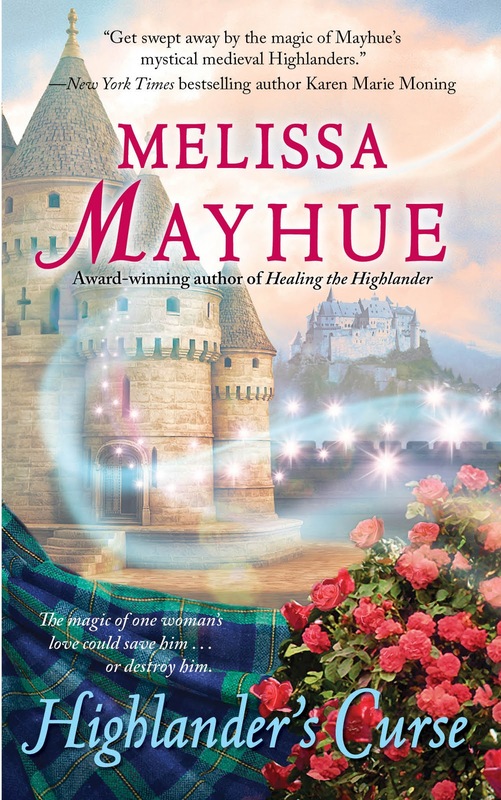 I love Highlanders and Time travel my new fave things to read about. Oh I've read one of the books in this series and enjoyed it. Would love to read this one too! This sounds like a wonderful book.Ilove to win it. I am a google mail follower and have blog. I love Highlander books. Can't wait to read this one! I haven't read a Highlander book in a while and this one sounds great...count me in! This book looks really good. Please enter me in the giveaway.